Air Compressor Model All Models for Atlas copco,Ingersoll-Rand,ELGI,Kaeser,Chicago Pneumatic etc.. Diameter As per part no. 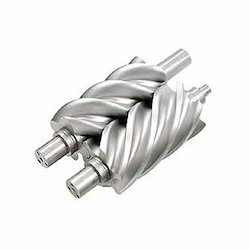 Replacement Parts of Elgi Screw Compressor offered comprise high performance compressor replacement parts. Air Compressor Model All Models of Atlas copco,Ingersoll-Rand,ELGI,Kaeser,Chicago Pneumatic etc..
We Are Leading & Reliable Source of Sullair screw copresor Replacement / Interchangeable spares and also, for all major rotary screw compressor Like Atlas copco, Ingersoll-rand, ELGi, Chicago Pneumatic, Kaeser Etc..
we are Leading supplier of Rotary (Screw) Compressor Replacement / Compatible spares suitable for Atlas copco, Ingersoll-Rand, ELGI, Kaeser, Chicago Pneumatic, Boge, Gardner Denver, Sullair etc..
Made from the best quality raw material, our airends are designed to suit international specifications. Coupled with factors like long life, low maintenance, low cost of operations and the backup of our service, these airends are best suited for the long run. 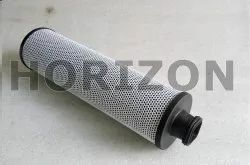 Riding on unfathomable volumes of industrial expertise, we are offering an excellent range of Air Receiver Tanks. Being a quality-oriented organization, we assure our clients that these vessels are the best in quality and tested on various parameters. 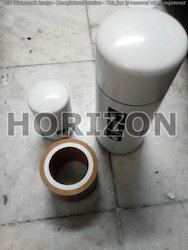 We obtained superior quality raw material from the authentic sources of the market for manufacturing these vessels in conformity with the set industry norms. Moreover, our offered products can be availed in various customized options as per the requirements of our esteemed clients. 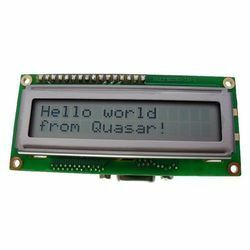 We specialize in offering an array of Microprocessor Controller, which is user friendly, highly functional and durable. These controllers are integrated with intelligent microprocessor powered controllers that provide them high operational value. 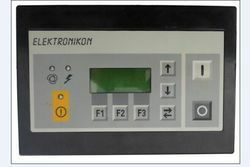 We provide 100% Replacement and compatible Display Controller / Graphic Controller / Elektronikon for ATLAS COPCO MAKE SCREW COMPRESSOR. We also undertake the repairing jobs for the Display controllers. Our expert teams are engaged in manufacturing the standard quality of Controllers. These products can effectively used to control the system. We provide the service to install the products and also give after sale service to our client. With the research and development teams, we understand the needs and demands of the customers and modernize our products according to their needs. Available Models UP, UNIGY, XF, ML, MM, MH, RC Series etc. 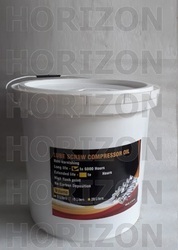 Being a well established company, we bring forth an indistinct array of Ingersoll Rand Compressors in the market. Our offered range of product is extremely appreciated and recommended by our honored clients for its excellent functionality, durability and sturdiness. The offered compressors are made utilizing... IR Rotary screw compressors of their various Models like : UP, UNIGY, XF, ML, MM, MH, RC Series etc. 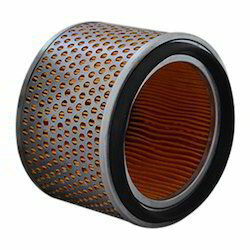 Spares Source specialize in Screw Compressor Filters replacement spares without compromising on quality which is equivalent to OEM quality. We cater for replacement spares for major brands like Ingersoll Rand, ELGI, Atlas Copco, kaeser, sullair etc. 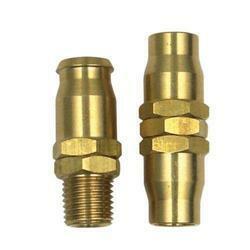 We have made many permanent customers due to our quality product. 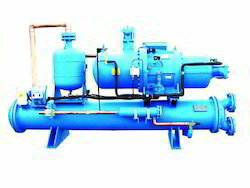 Our company excels in offering Rotary Screw Compressor to the clients. 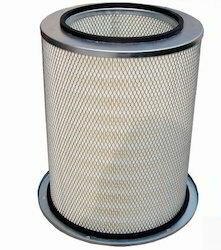 This product made is by use of supreme quality basic material and contemporary techniques under the supervision of experts. Rotary Screw Compressor is widely appreciated by clients for various quality attributes like high efficiency, exceptional performance and quiet operation.